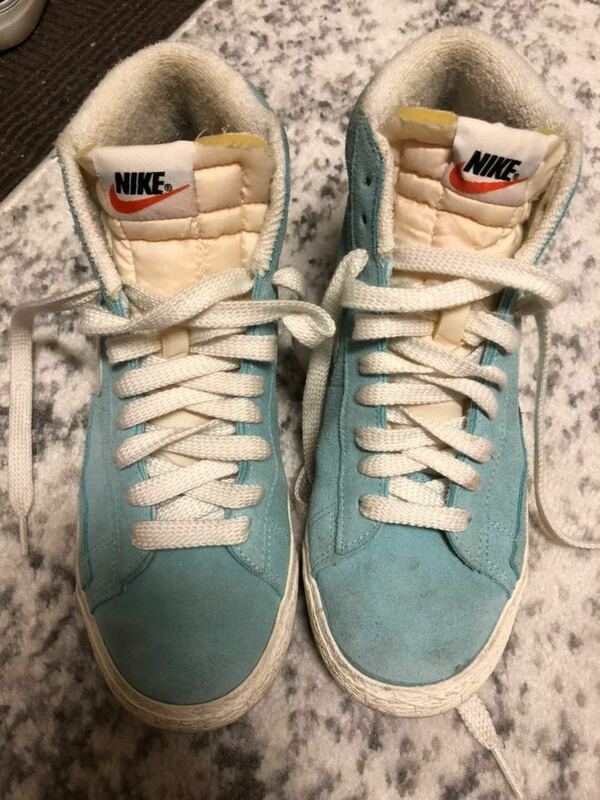 Teal retro high tops!! Worn twice but in great condition! !